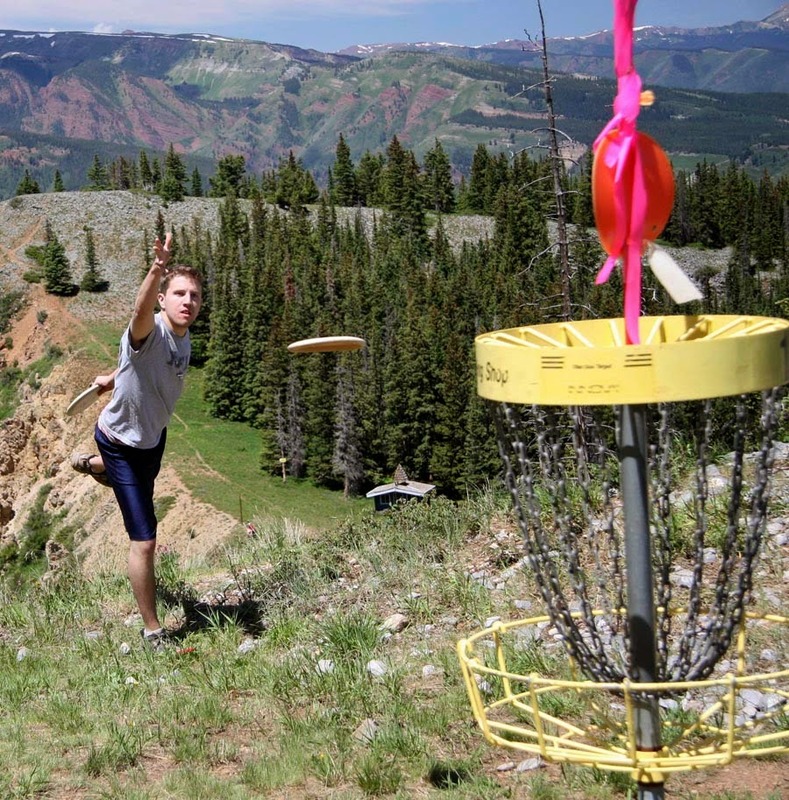 The 8th Annual Tahoe Mountain Sports Pro/Am Disc Golf Tournament is this weekend in Tahoe Vista. This tournament is the final stop on the 6-stop Sierra Tahoe Disc Golf Series. Division Champions for the tournament and the series will be determined on the final round Sunday, October 12th. The first round begins Saturday, October 11, 9:00am at Lake of the Sky Disc Golf Course. The final round will end on Sunday with awards presentations at 6:00pm. The Disc Golf governing body, PDGA has sanctioned the event as a "B" tournament. This level of tournament attracts golfers from Northern California, Northern Nevada, and the surrounding states. The Tahoe Vista Disc Golf Course opened in 2007 in the North Tahoe Regional Park. The holes are heavily wooded, making accuracy generally more important than distance. Some lake views are possible. The Course length is 5,900 feet with 18 holes. Spectating is free and encouraged at this sold-out tournament.